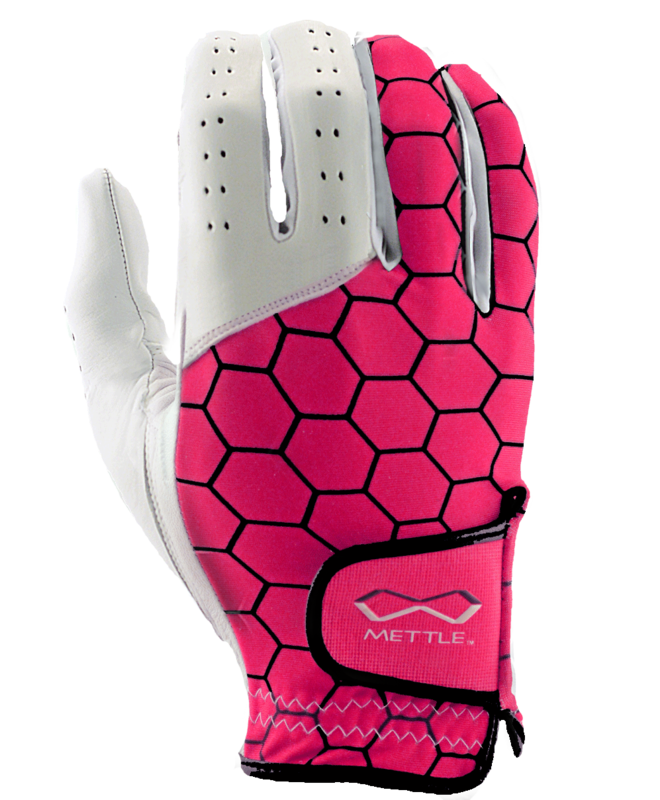 The Sunday Series brings the same features you’ve come to love with mettle gloves. Made from the best cabretta leather we could find. The Gimme features lycra on the top of the hand as well as between the fingers to provide better venting and flexibility. This Glove is extremely comfortable! Don’t forget when your done playing, it also provides a great grip on any beverage! !